Behind the Chamber 2017: Schubert | ¡VidaMaz! UPDATE: Sadly, one of the members of this group suffered a heart attack last weekend. INSTEAD of Casa Haas, the event will be held at noon in the Angela Peralta Theater. It will be the Ventura Quartet, that plays boleros, ballads, huapangos, rumba… I believe you should take your Temporada Campbell tickets to the TAP to exchange them for a seat assignment. 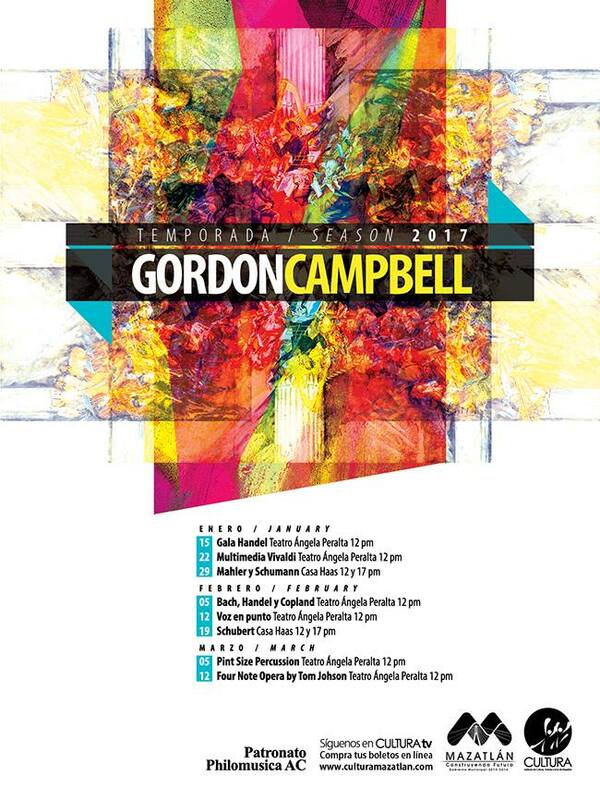 The sixth concert in this year’s 2017 Temporada Campbell will be held on Sunday, February 19, 2017 at noon and 6 pm in Casa Haas. Schubert’s Octet and six of the composer’s other pieces will be played by Xavier Tortosa and Helena Muntaner Payers on violin, Ester García Salas on viola, Octavio Hidalgo on cello, Mikhail Magaev on double bass, Luis Zamora on clarinet, Austin Isaac Way on bassoon, and Alfredo Fenollosa Behauent on french horn. I interviewed Maestro Gordon Campbell in a sneak peek of the concert. To hear his “Behind the Chamber” interview about the performance click on the video below. The full concert series takes place through March 12, 2017. You can purchase your tickets for specific concerts (300 pesos each) or a series pass (2000 pesos) at the Angela Peralta Theater box office—open 9am-3pm and 5-7pm—or online at CULTURA Mazatlán. 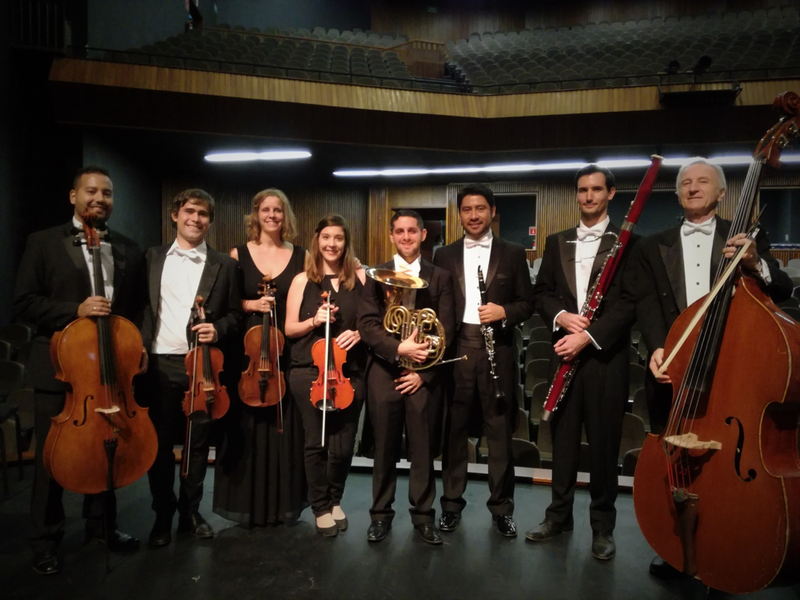 Pingback: CHANGE in Campbell Concert Tomorrow | ¡VidaMaz!